i know i have issues…my life is an issue…..
why does it drive me crazy when i’m at the library and there are 30 unused computers the craziest person is going to come in and sit down right next to me? 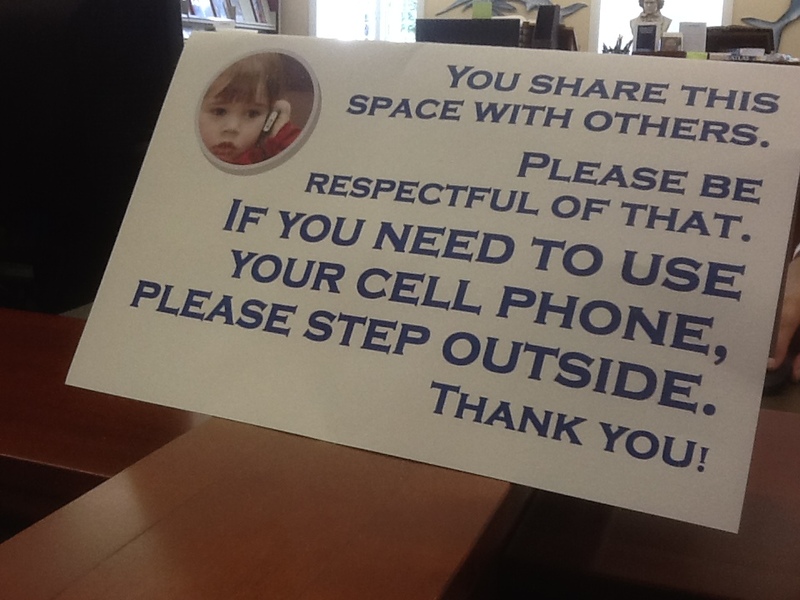 personal space is so personal….please recognize our rights!? This entry was posted in music and life. Bookmark the permalink.